Happy August to one and all! 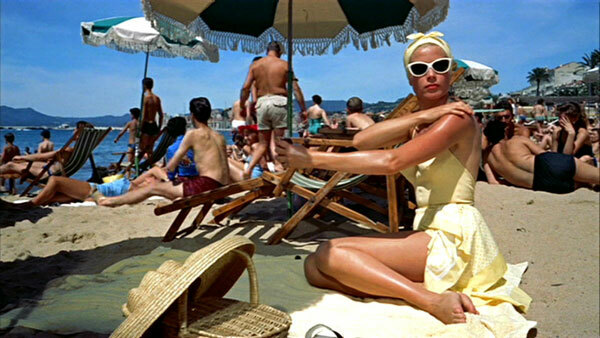 Oh how I love the summer… and this year’s summer festivities in particular are shaping up to be rather glorious. Admittedly in the last couple of days there have been a few rainy moments – including the one day where I faced an unexpected cycle ride in a thunderstorm, but on the whole I have had the chance to bask in sunshine reading good books and I even appear to have a tan! It only seems like yesterday that I was bidding farewell to my student days living on the Bodensee, enjoying the last summer parties with my Konstanz friends before returning to Durham to knuckle down and get my degree… what a whirlwind of a year it has been. This year I’ve had the pleasure of graduating, I just received some good news regarding a job, and will be hitting up the South of France later this week! I am ridiculously excited. I haven’t written a decent blog entry in a while because I’ve been concentrating on soaking up the sunshine (wearing my sun screen of course) but I am breaking my silence to share a few of my July/August favourite things! Let’s start with beauty products, SHALL WE. I bought a new perfume to celebrate the summer (perhaps a lame excuse to splash some cash, but I think every girl needs a signature summer scent… or three). I chose Elixir des Merveilles by Hermés to be the scent that embodies my summer 2013. The fragrance actually came out in 2006, so it is not technically a new perfume, but it’s fresh to me! 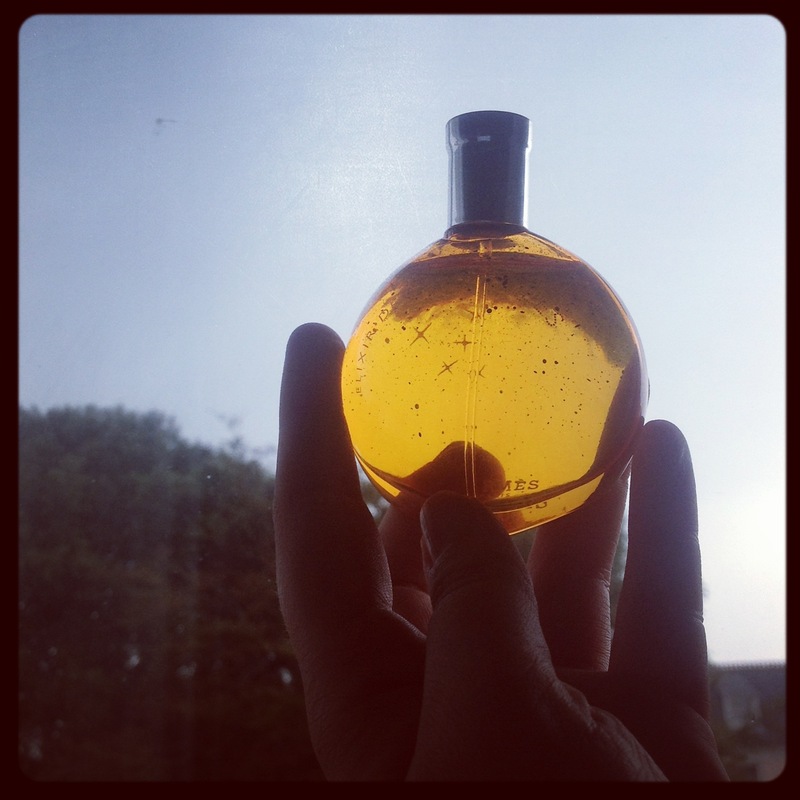 I fell in love with the warm orange aromas and the beautiful glittery bottle – it looks like Hermés managed to bottle a sunset – excuse the poetics, but just look at the sunshine glow in the picture above! 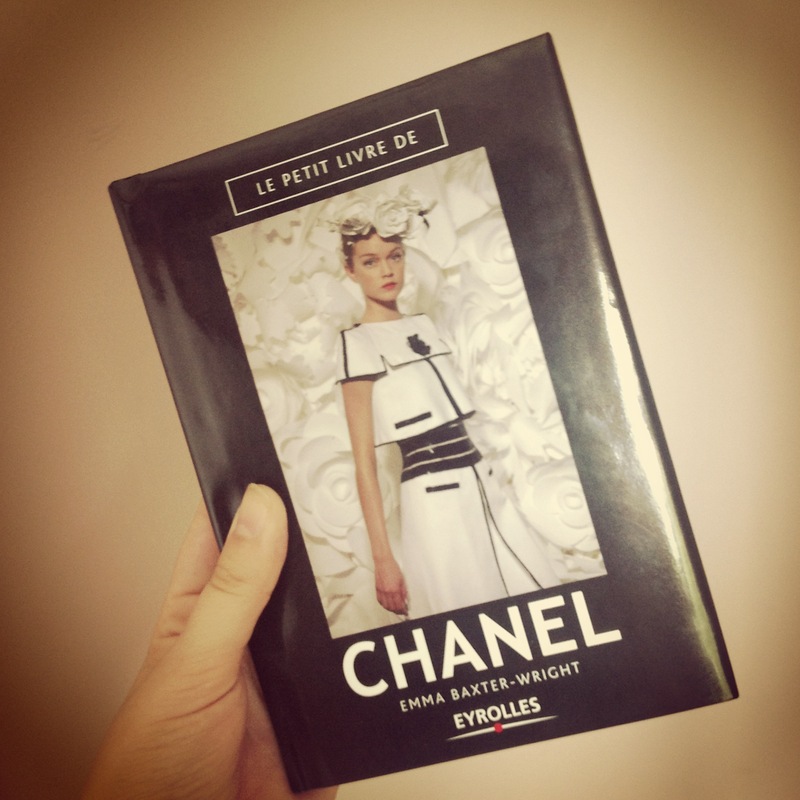 😉 I also decided to buy a light coverage Chanel foundation to accompany Mr. Elixir on my summer travels and received some great travel size skincare samples with my purchase. I have a ‘sophisticated summer lipstick’ in the form of Chanel Rouge Allure Velvet 33, La Distinguée – however my brother presented me today with a funny little present in the form of ice-cream flavoured lipbalm, which will probably be a lot more convenient down on the beach! 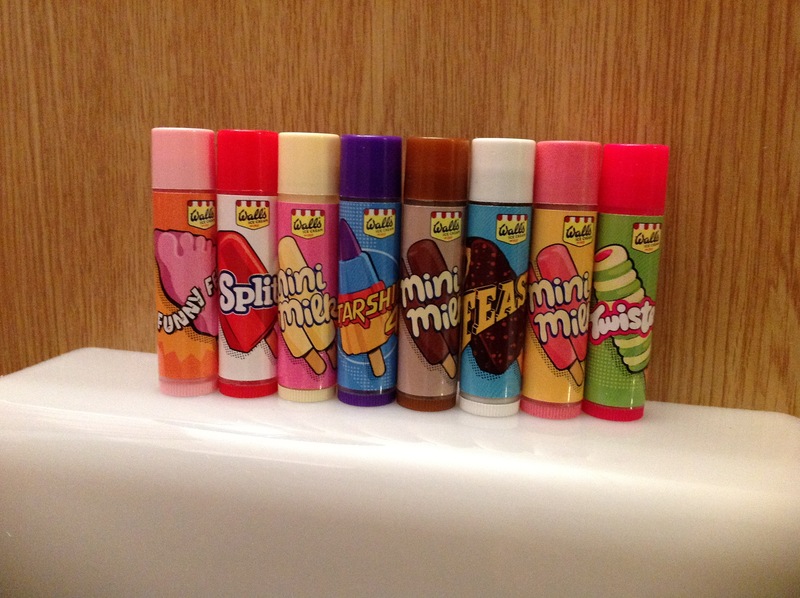 I have included a photo below – growing up the Twister ice lolly was my summer corner shop standard! Entertainment wise, I have quite a bit of summer reading to get through in preparation for my new projects. 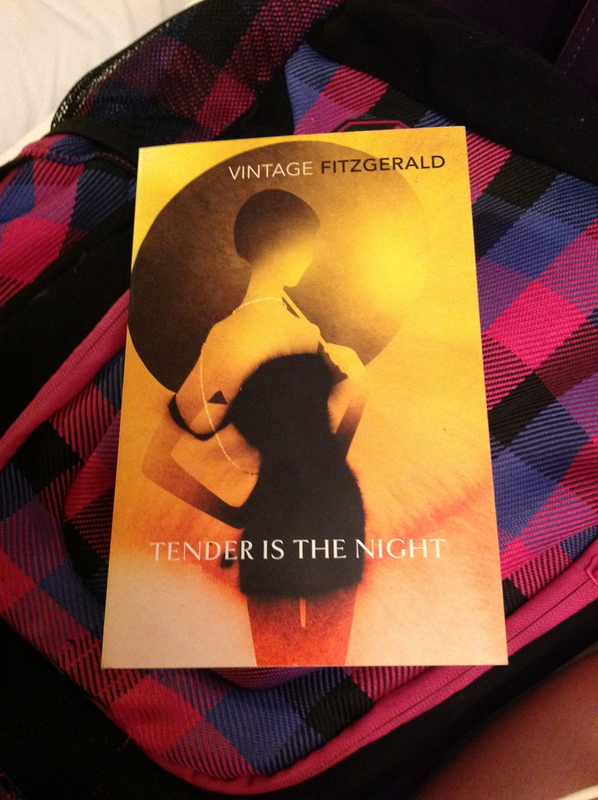 However I’m also looking forward to reading “Tender is the Night” by Scott F. Fitzgerald (which coincidentally takes place on the French Riviera) and “The Little Book of Chanel” which was a chic and unexpected present from my friend Flo. The most recent film I watched was “Le Camping”, a hilarious French comedy that takes place on a campsite – I definitely recommend watching this film for an insight into French campsite culture! If you are more of a discerning film critic (i.e. 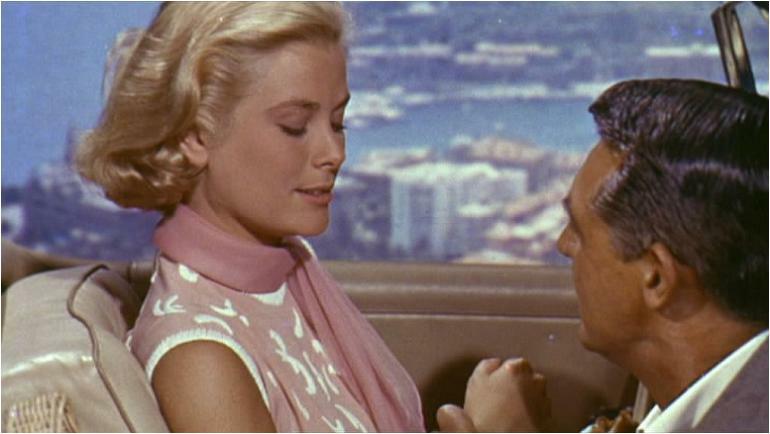 inflatable lobsters and campsite banter are not your scene) and you’re feeling in the mood for a sophisticated summer film classic then I would recommend Hitchcock’s “To Catch a Thief” for stunning panoramas of Monaco and scenes showcasing timeless elegance from Grace Kelly. I’ll leave you with a clip of my favourite fashion campaign from this summer – Dior Addict. I have not tried the product, but I love the fun, flirty video campaign that in my opinion captures the essence of a French seaside summer perfectly – it’s just a shame that I can’t find my heart shaped sunglasses – they would pay a perfect homage to Daphne Groeneveld!